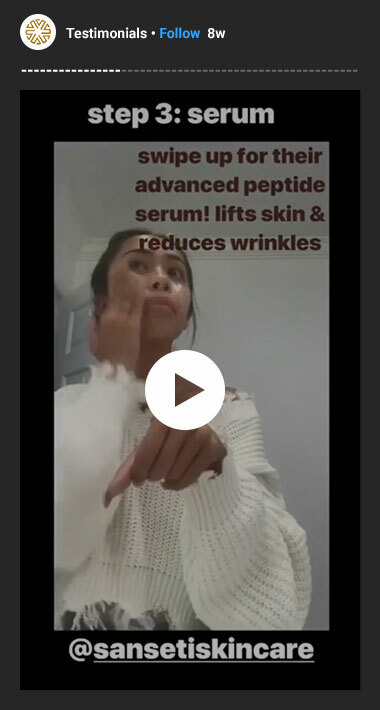 Advanced Peptide Serum with Natural Extracts helps to decrease the appearance of fine lines, leaving your skin feeling soft, to promote a more youthful-looking complexion. 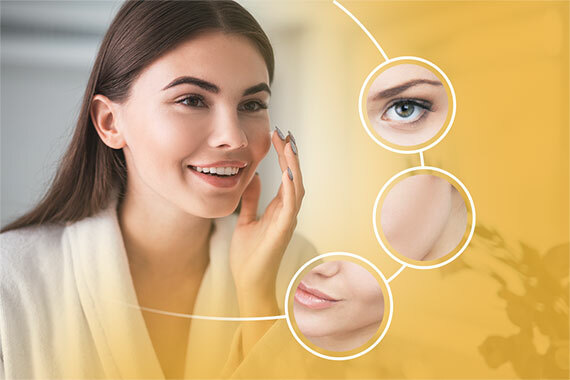 *A clinical test with Palmitoyl Pentapeptide-4, a main ingredient, resulted in a 44% reduction of deep wrinkles, a 37% reduction of main wrinkle density, and a 16% increase in lifting effect. 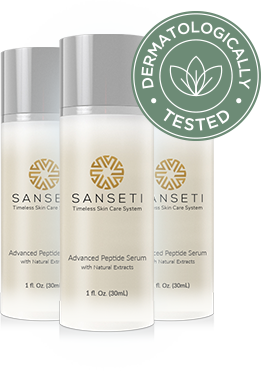 Why Use Our Peptide Serum? 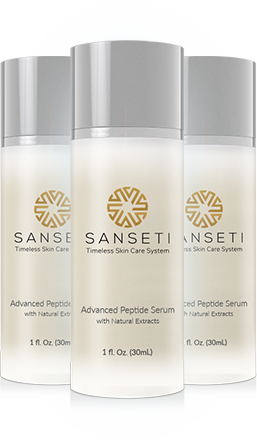 Sanseti’s Advanced Peptide Serum with Natural Extracts combines the best scientific research with all that nature has to offer. 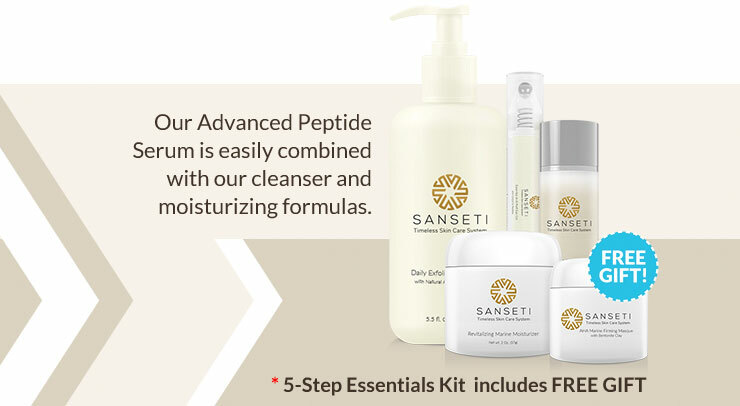 Our unique formulation helps to reduce wrinkles, restore balance to troubled skin, and prevent the visual signs of aging. 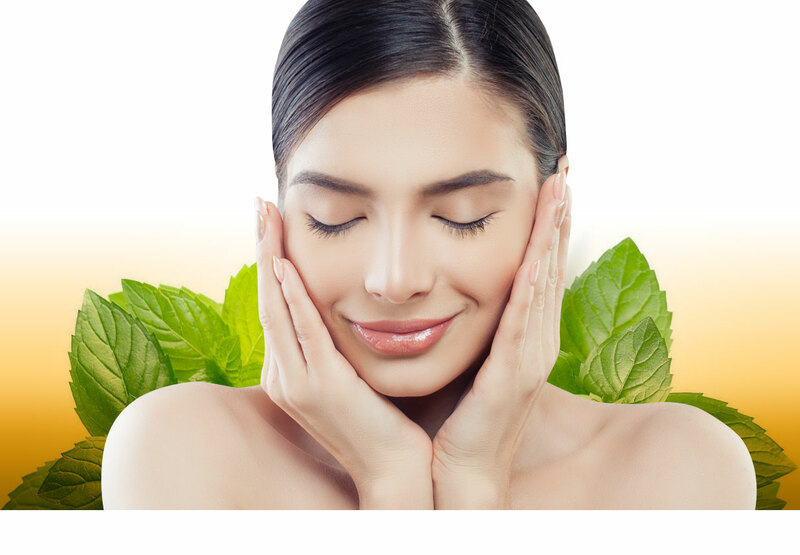 Clinical tests have proven to lift the skin while reducing wrinkle density and wrinkle depth. 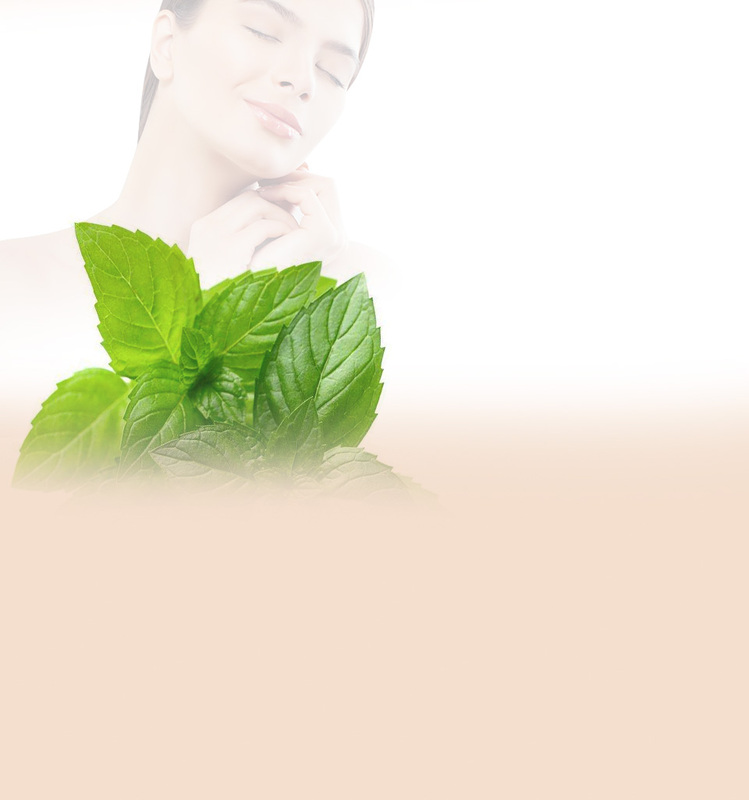 While our everyday lives can be stressful and busy, a quick pick-me-up for your skin is an important resource to have. 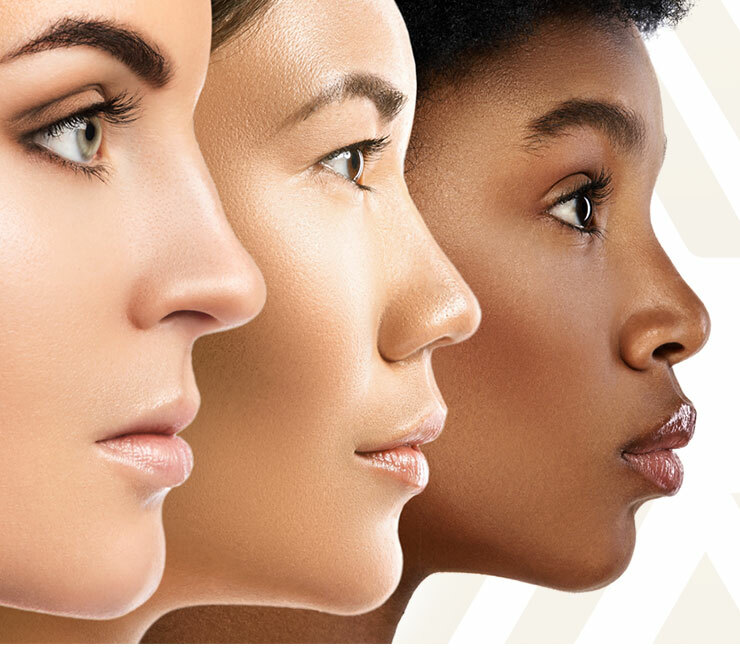 Great for all skin-types and easy to use. Now there is no reason to not get back your natural glow, at any age. 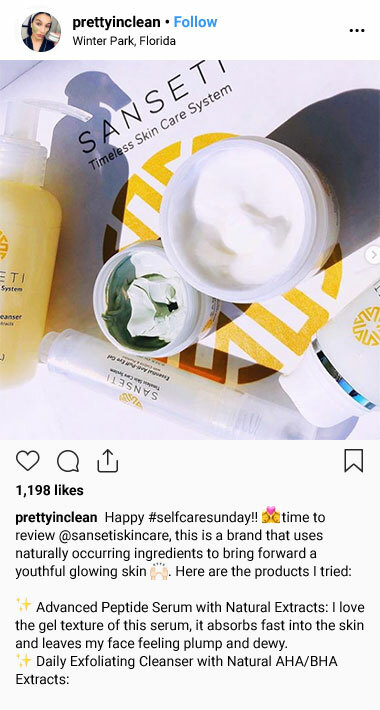 with our cleanser and moisturizing formulas. 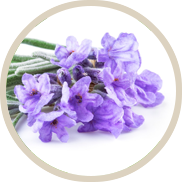 A natural analgesic and antiseptic known for its ability to help relieve skin irritations. 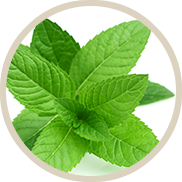 A proven health benefit which helps to prevent acne, enhance blood circulation, and reduce stress. 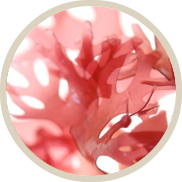 A deep hydrating ingredient flush with proteins & B12 which is extremely helpful for combination skin. 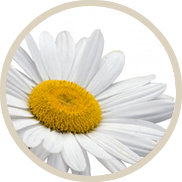 Used traditionally as a purifier, daisy extract can help lighten and balance skin tones and calm inflamation.